During the first ever STEM Discovery Week, from 22 to 29 April 2016, ninety-four STEM Discovery events took place across Europe. As part of this campaign the STEM4YOU competition was organised from April to 15 May 2016 and 32 schools from 25 European countries submitted entries in two categories: the STEM Discovery Event category and the video category. After a pre-selection by pedagogical advisers and experts from the project, an international jury of experts selected the eleven overall winners on 21 June 2016. The panel consisted of top level representatives from the STEM Alliance partner companies - CSR Europe, European Schoolnet, the European Petrochemical Association, IBM, Lenovo, and Microsoft. The jury was fascinated by the diversity and high quality of the finalists' work. This year one of the main evaluation criteria was the creativity and applicability of the submissions - and the combination of fun with making science. Below are the winners of the STEM4YOU competition in the two categories: STEM Discovery Event category and the video category. The teachers who submitted these competition entries will be invited to attend an award ceremony during the STEM Alliance high-level event on 24 November in Brussels, where they will get the chance to discuss their experiences. Congratulations to the winners and thanks to everyone who took part in the initiative! 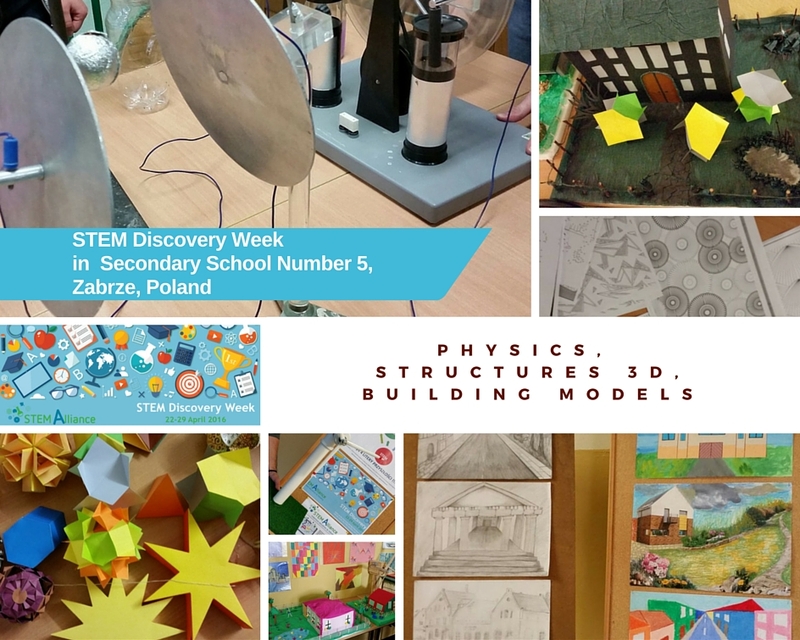 POLAND (Katarzyna Kwiatek-Grabarska, Secondary School Number 5 in Zabrze): Presentation of STEM subjects during the School Open Day. STEM classes in the school year 2016/2017. 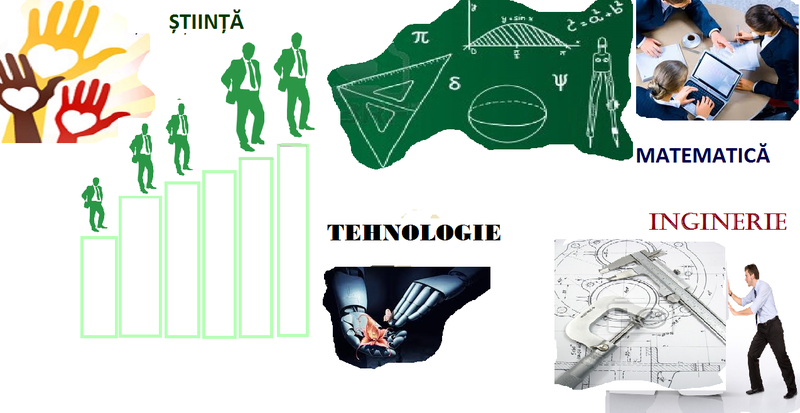 Numerous presentations, workshops and laboratory classes in chemistry, physics, biology, mathematics, technology, computer science and robotics. UNITED KINGDOM (Elaine Manton, Loreto Grammar School): LEARN makes use of problem solving activities through Engineering and Robotics to find solutions to everyday problems. Students familiarised themselves with the robots and shared resources. The group was launched during STEM Alliance Discovery week and was led by older students. ITALY (Franca Sormani, Liceo statale scientifico e classico 'Ettore Majorana'): Conference about the project 'Earthquakes : not only natural events': students presented their STEM activities and posters and detailed their trip to Eolie Islands. MALTA (Sr. Claudia Zammit & Lydia Gauci, St. Francis Primary School): When the classroom, living things, Science & Stakeholders come together as one. Activities to reinforce our young students' interest in science education and careers. Students were asked if all plants are alike, and what they require to grow and where do they grow. ESTONIA (Aiki Jõgeva, Kääpa Kool): Students and teachers from the school celebrated Earth Day, invited a guest geography teacher, and studied their surroundings to study chemistry and maths. ESTONIA (Svetlana Dotsenko, Lasnamae Gymnasium): Workshop for teachers from Tallinn, on 22. April 2016, on infotechnology and smart devices in school. Featured drawing competitions called "Our smart devices", 1st grade riddles about smart devices, and lessons on Safer Internet. SLOVAKIA (Zuzana Tkáčová, Gymnázium sv. Edity Steinovej Košice): A week full of activities to promote STEM/IT careers: „Meet the researcher" events: six IT lectures with researchers from Košice´s universities and 3D modeling workshops. A day dedicated to professional experience in IT companies for girls. ROMANIA (Lidia Ristea, Technological High School "Teodor Diamant"): To popularise STEM in school, teachers showed the students a material about STEM Education and documentaries about Science and Technology. As a result, the students created posters which are displayed on the website. ITALY (Costantina Cossu, Istituto Istruzione Superiore E Fermi - liceo Scientifico E Fermi): Teachers and students met at school to choose materials, questions and experiments to create a table for a boardgame. It was composed of experiments such as Newton's disk, the mirage, and test tube in the glycerol. SERBIA (Nada Stojičević, Elektrotehnička škola "Nikola Tesla"): Through this activity, teachers connected technology, chemistry, mathematics and programming by having students independently implement a model molecule of methane.